We offer car rental and hiring service in Kathmandu. We provide Car, Jeep, Van and Bus on rent in Kathmandu Valley. 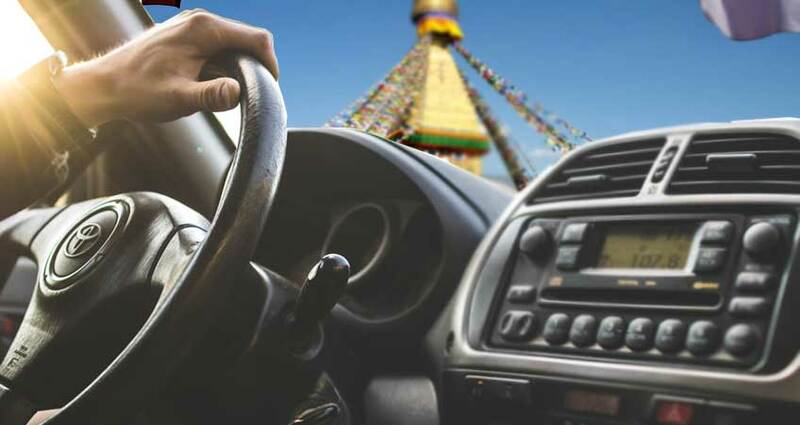 You can rent a car or other vehicle for city sightseeing, there are many places to see such as magnificent Buddhist stupas, Hindu’s temples, the palace of a former ruling dynasty and world heritage sights. Bhaktapur, Nagarkot, Dhulukhel and Kakani are the beautiful places for holiday near from Kathmandu, you may rent a vehicle to visit around these places. We also hire a car and other vehicle for a short and long period, special events as well. Vehicles we have for Car Rental Kathmandu.